This release includes the complete Mike Zwerin album presenting modern jazz musicians playing the music of Kurt Weill. 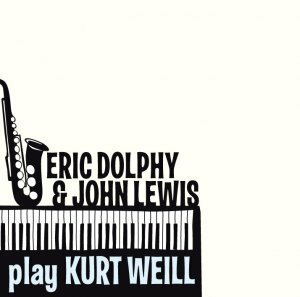 Eric Dolphy and John Lewis were the stars of half of this album (Dolphy died before the second session was scheduled in 1965). 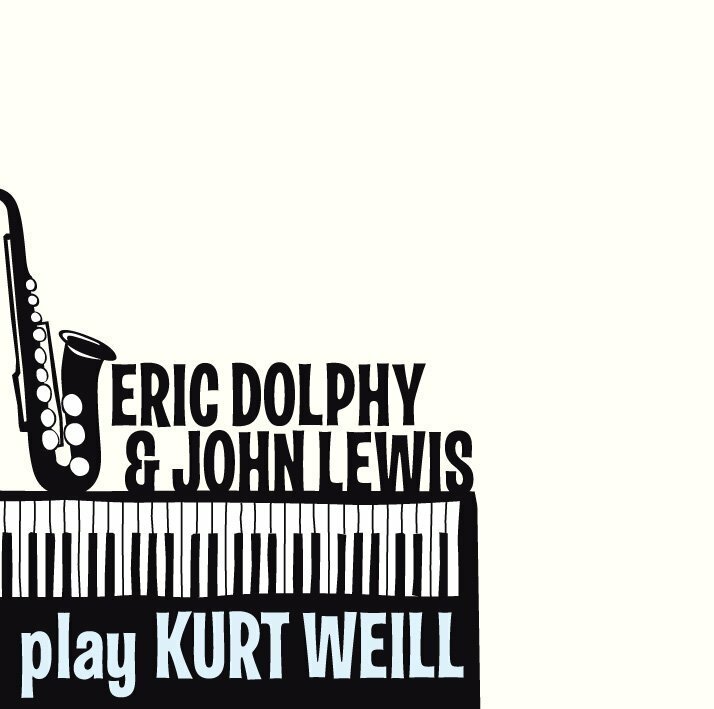 The material featured on the Dolphy-Lewis studio collaborations consists mainly of compositions by Gary McFarland and John Lewis, a single track by music producer Arif Mardin and further arrangements of three theatrical tunes by Weill & Brecht, which were originally on the 1965 RCA LP “Mack the Knife and other Berlin Theatre Songs of Kurt Weill”, presented here complete with all known alternate takes. As a bonus, this CD compiles all of the other small group studio recordings by Dolphy and Lewis playing together.